The Integrated Ocean Observing System (IOOS) is a multidisciplinary system designed to enhance our ability to collect, deliver, and use ocean information. The goal is to provide continuous data on our open oceans, coastal waters, and Great Lakes in the formats, rates, and scales required by scientists, managers, businesses, governments, and the public to support research and the decisions we need to make about our oceans and estuaries. 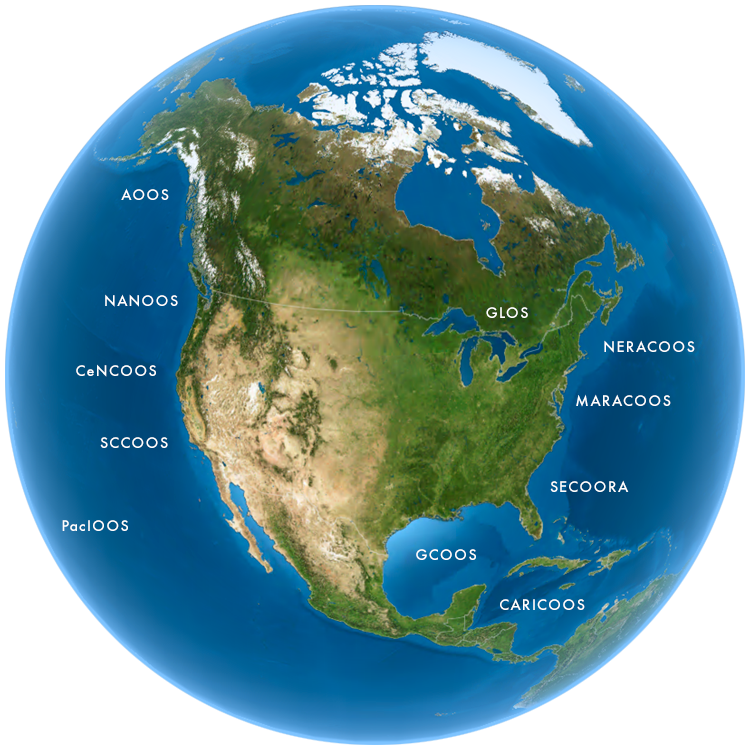 NOAA is leading the interagency and regional efforts to build the U.S. IOOS and has been participating in the development of the U.S. IOOS since the late 1990s when it first began. NOAA envisions a fully integrated ocean observing system that enables NOAA and its partners to provide services to the entire nation. Ultimately, IOOS data is used to make important decisions that affect coastal communities and our nation as a whole. These decisions include the location of the safest and most efficient shipping routes for the products we need, beach and shellfish closures, fisheries catch limits, and evacuations.